Ferris Development LLC has partnered with Design Homes LLC to provide customers with an innovative alternative to building a new home. Each modular home is custom built to the customer’s specifications. We use only the finest materials from top of the line manufacturers. 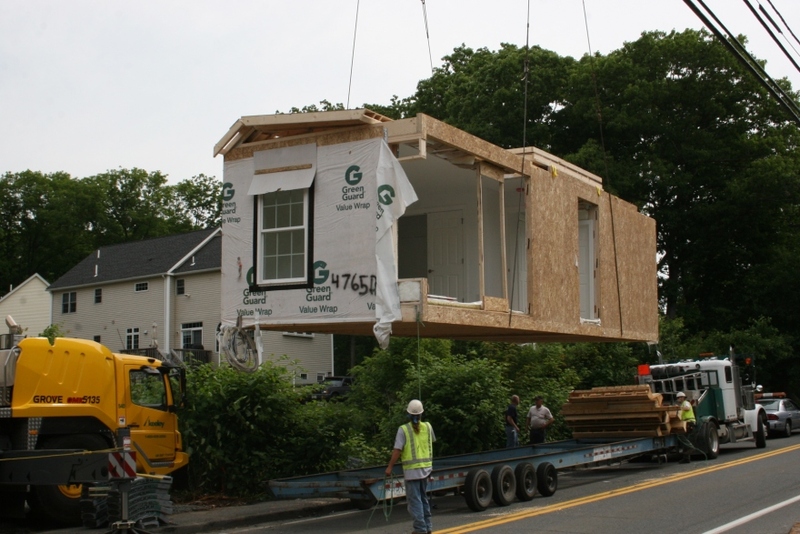 Design Homes LLC builds each modular home in an environmentally controlled construction facility. This ensures a quicker, more stable construction experience with no delays or damage caused by inclement weather or extreme temperatures. 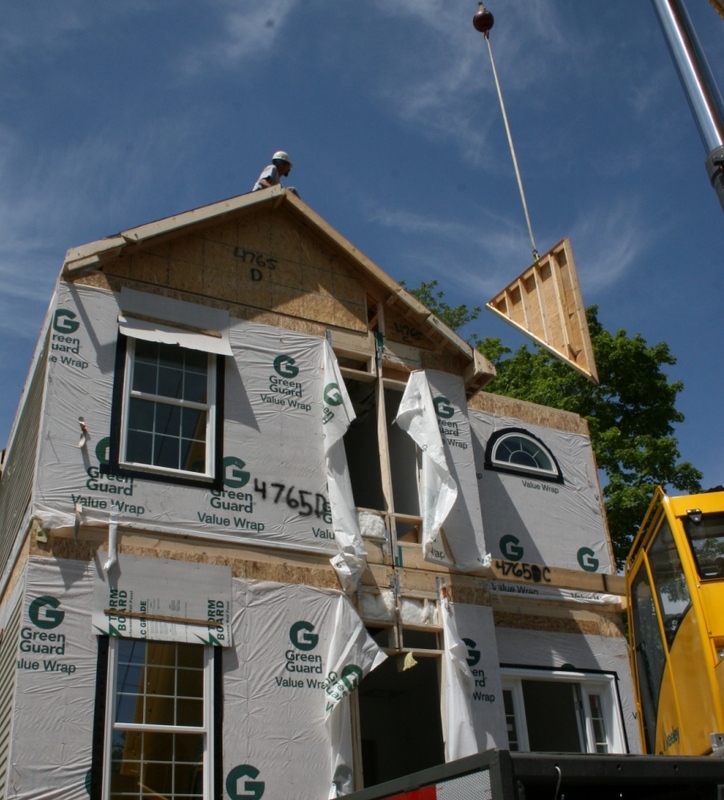 Average construction time is approximately 5-6 weeks depending on the size of the home. Average set time is approximately 2 days.